Why Use a Driveway Sensor? If you live in the countryside, your driveway might get mistaken for a road. After all, when someone can drive a half-mile down the driveway before it dead-ends into a house, that’s an easy mistake to make. On the other hand, it can be frightening if a car suddenly appears at your house late at night when you’re home alone—especially with no warning. A driveway alarm sensor can fix that. 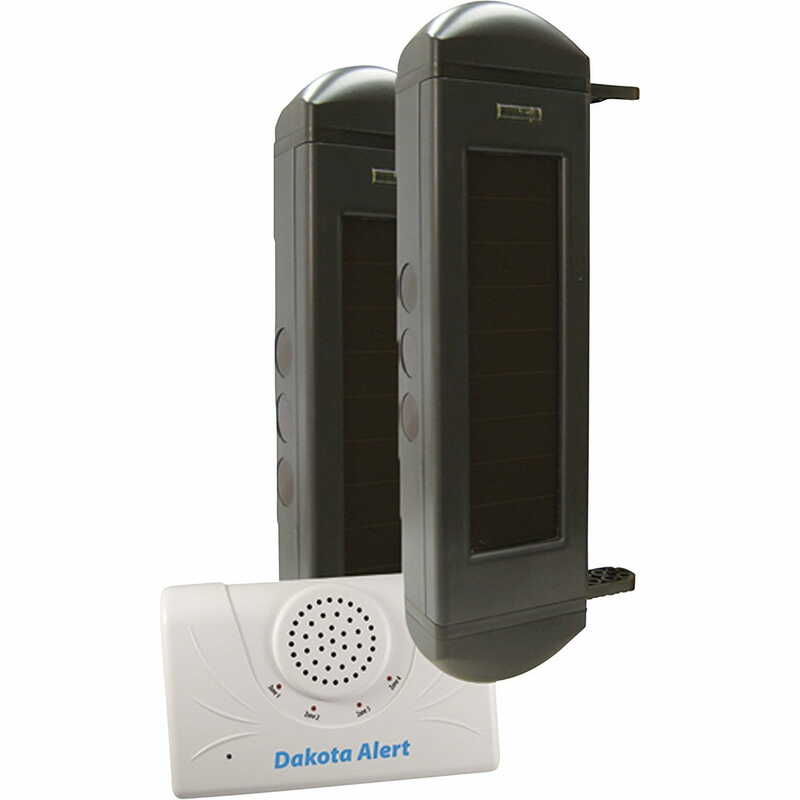 These devices send an alert when something or someone crosses in front of the sensor. Some will send alerts to your phone, while others will notify a base unit. Sensor Range 40 ft. 30 ft. 300 ft. 50 ft. 12 ft.
Receiver Range 500 ft. ½ mile ½ mile 1,000 ft. 1,000 ft.
Guardline is the highest-ranked driveway alarm out of all those we looked at, and it’s easy to see why. 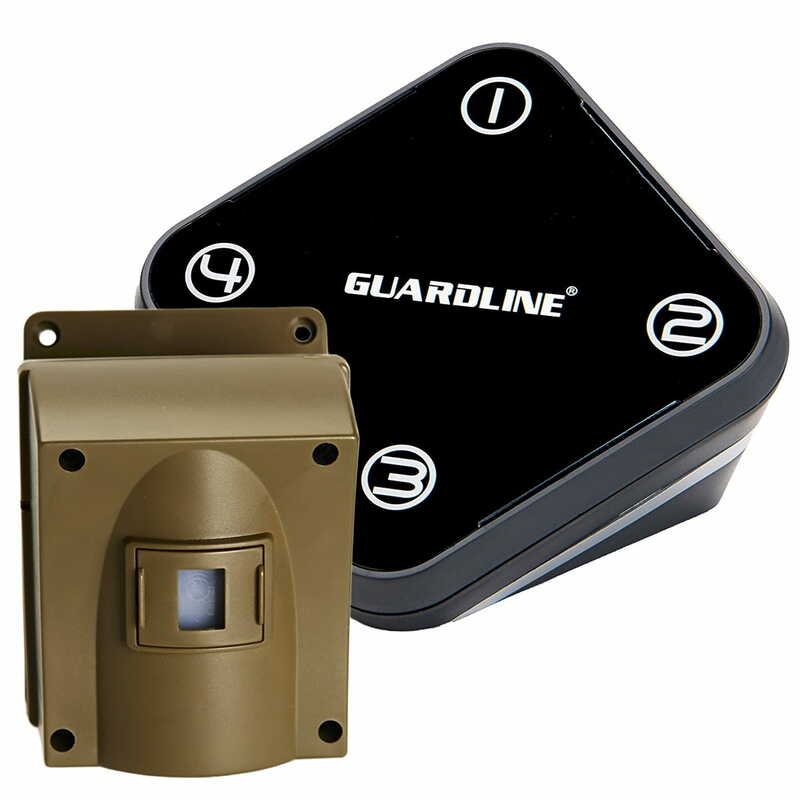 The Guardline is more than just a barebones sensor—it comes with more than 30 customizable alert sounds and can be expanded to include up to 16 different sensors, or four zones with four sensors per zone. You can pair specific sounds with specific sensors so you’ll always know where the motion is without looking. The Guardline allows for 500 feet between the sensor and the receiver, although heavy foliage and thick walls will reduce this distance. If you need a longer range, you can pay more for a similar Guardline model with a distance of a quarter mile. The sensors themselves are built to withstand all types of weather and work without interference, and the receivers come with a battery backup as well as a 12-volt relay to link them to additional external alarms. Guardline claims two years of testing went into each product, and the reviews seem to back that up. With over 1,000 reviews on Amazon, the Guardline earns consistently high ratings—an impressive track record, no matter the product. Dimensions: 5.5 x 4 x 5.5 in. Customizable tones let you know which sensor has been triggered. The Guardline comes with a lifetime warranty. The distance between the sensor and receiver isn’t as far as some of the competition. The sensor is too sensitive at times, going off because of squirrels and other small animals. Chamberlain is one of the better-known driveway alarm companies out there. As far as features go, the Chamberlain is rather barebones. The base system comes with a single sensor and receiver. You can add up to four more sensors later, but you must purchase them separately. When someone (or something) breaks the sensor’s line, the receiver sets off an alert with both light and sound. The sensor detects motion up to 30 feet in front of it and will reach a receiver up to a half-mile away. However, it needs line of sight to function properly. The receiver uses AA batteries or an AC adapter, allowing you to carry it with you into the yard. Dimensions: 8.5 x 5.7 x 3.8 in. You can place the Chamberlain far from the base unit in the right conditions. The unit is inexpensive and a good start for driveway sensors. The unit can be fragile—prolonged exposure to the elements causes it to wear out quickly. The Dakota is more conspicuous than many others on this list, but that’s due only to the solar panels on the front of the sensors—solar panels that keep the internal batteries charged. You can place the sensors up to 300 feet away from each other. The moment an animal, car, or person breaks the sensors, you’ll receive an alert on the base unit. You can expand the Dakota up to four separate zones. These zones can be as far as half a mile from the base unit and still provide alerts, although local terrain and weather conditions can affect the receiver’s sensitivity. The major downside to the Dakota is the cost—the unit starts around $270 for a set of sensors and a receiver, making it the most expensive option on our list. Dimensions: 14.5 x 4.5 x 13.5 in. The Dakota’s batteries are recharged by solar panels, making it environmentally friendly and eliminating the need for any wiring. The sensor range is one of the farthest of the units on this list. The Dakota is far more expensive than competing units. Rodann has pared its driveway alarm system to the bare minimum: a sensor and a receiver that sends out a sound when triggered. The unit is small and unobtrusive, and it runs on two AA batteries. The receiver has no battery backup and relies on a 12-volt power supply to operate. The receiver also has an LED display that shows how many times the sensor has been activated. The detection range is small, but the receiver can be up to 1,000 feet away from the sensor. The downside to this device is the cost. The Rodann starts around $130, but for so few features it seems the price should be lower. The unit has solid reviews from its customers, but there are other less-expensive options that provide far more features and reliability. Dimensions: 7.3 x 7.2 x 3.6 in. The Rodann is one of the simplest driveway alarm systems available, making it perfect for someone who doesn’t need a lot of features. The LED counter tells you how often the alarm has been triggered while you were away. For so few features, the price is higher than expected. 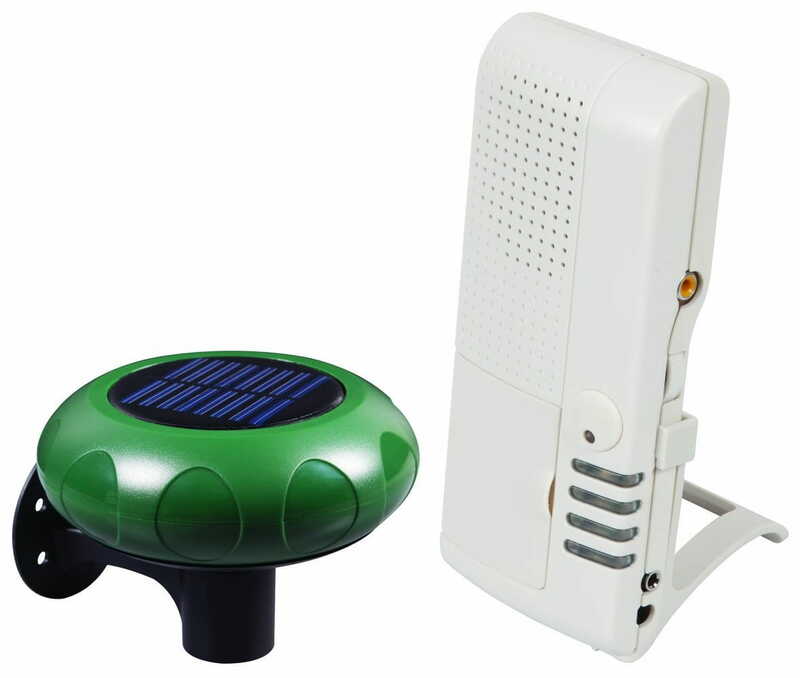 Safety Technology’s driveway monitor is sneaky in that it looks like a solar driveway light more than an alarm. The sensor can be as far as 1,000 feet from the receiver, but it has a maximum detection range of only 12 feet. The installation doesn’t require any wiring, which makes it much easier. What this sensor does right is ignore shadows, animals, and people. The driveway monitor will be triggered, in theory, only by passing cars. It uses a magnetic sensor to detect passing vehicles, and the sensor itself is solar powered—so there’s no need to change batteries in it. However, the cost is a bit steep at around $150. Dimensions: 12.8 x 4.5 x 5.2 in. The sensor looks for cars only, making it an ideal driveway alarm for vehicles. The sensor also looks like a solar line, so it remains inconspicuous. The effective sensing range is only 12 feet. What Exactly Is a Driveway Alarm Sensor? 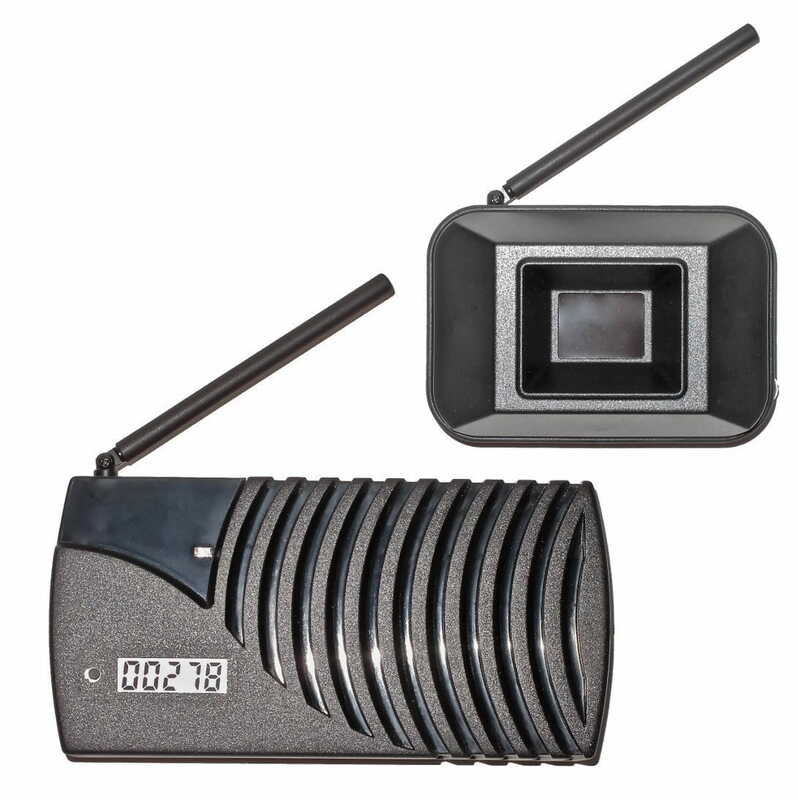 Driveway alarm sensors consist of two main parts: a sensor and a receiver. 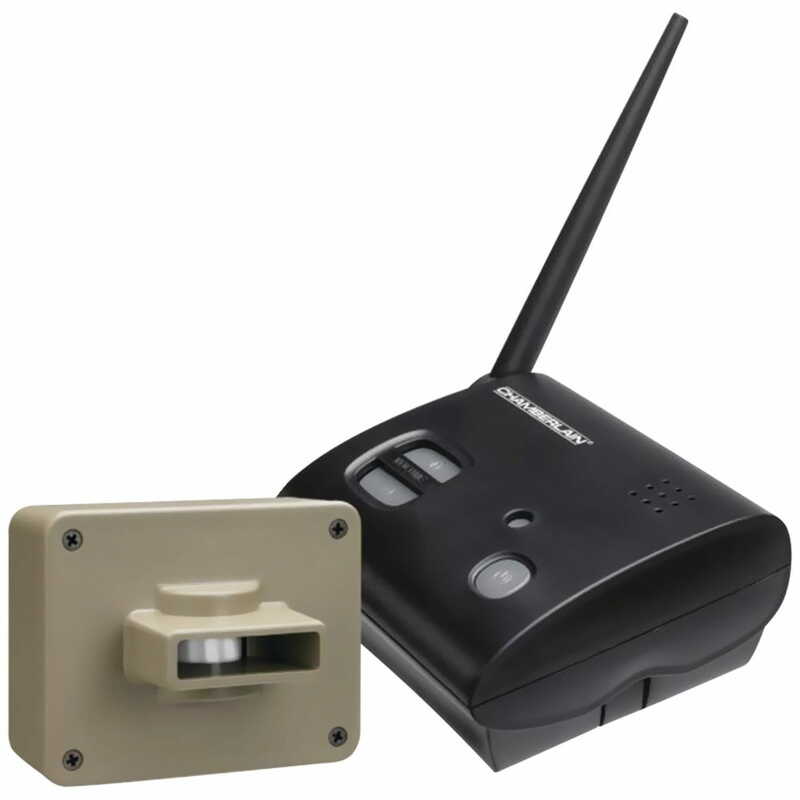 You can use driveway sensors as standalone units or as part of a larger security system. These units can provide reassurance for people who live in homes with long driveways—you’ll know when someone is coming down your driveway before they suddenly appear in your yard. The downside to driveway sensors is that they are prone to false alarms. Squirrels and larger animals can trigger the sensors, leading to hassle you may not want to deal with. Driveway sensors do little more than let you know someone is approaching your home. However, this serves as the first line of defense in your home security system. 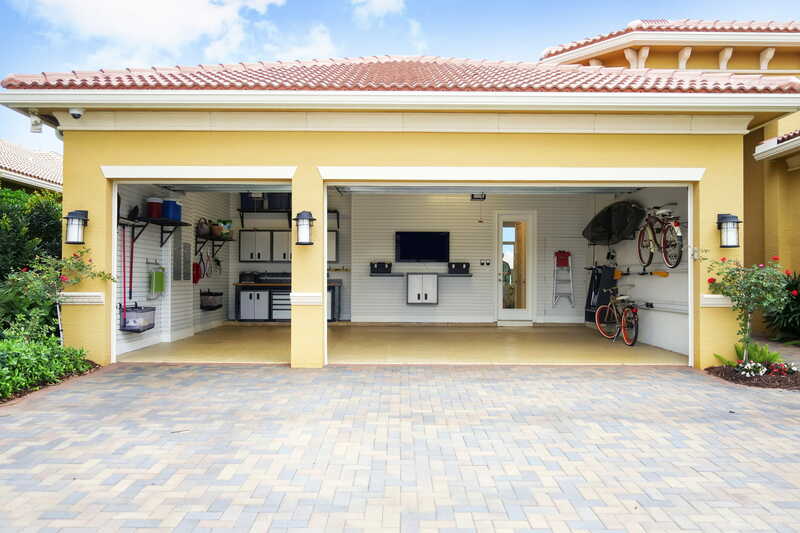 Many driveway sensors can be connected to other devices, and from there they can be linked into your security system as a whole. Imagine if someone triggers your driveway sensor, which in turn activates your outdoor security camera. It would begin recording long before that person ever stepped within range. When you live in a rural area, you may have a driveway that looks more like a road than a private path. Putting a driveway sensor right at the front would result in too many alarms; after all, people often get lost and use driveways to turn around. But if you put a driveway sensor about halfway down your drive, you’ll know when someone is coming to your home. Take a look through the different sensors and their effective ranges, and think about the geographic features around your home. Heavy foliage and hills may reduce those ranges, so figure out which sensor would work best for your home—and never be surprised by a visitor again. Ever heard of ‘Corporate Name Fraud Decks’? My Name is Jason Aaron SCALMATO, Ph. D.. Jason Aaron doesn’t have one… and never will.